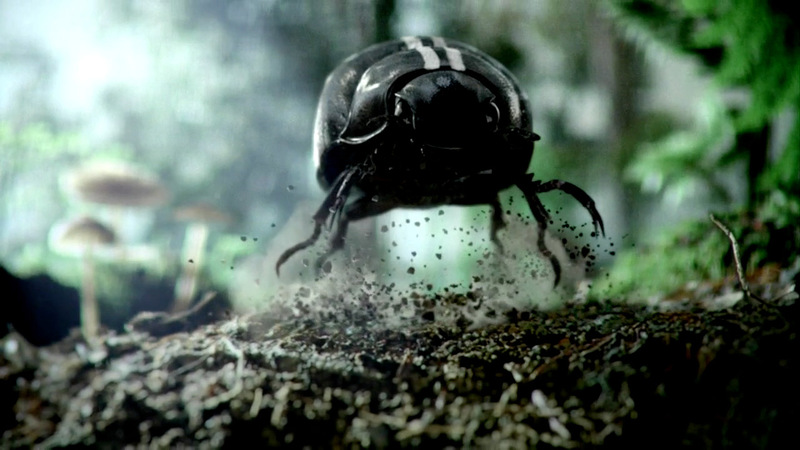 From Deutsch L.A., directed by DGA-winner Dante Ariola and with VFX from The Mill London comes VW's 'Black Beetle'. This Super Bowl stunner features an exquisitely animated, striped beetle that dodges natural foes in the woods with the prowess of a 21st Century VW Beetle in a heart-pounding car chase. Tom Bussell and Juan Brockhaus, our Lead 3D Artists on "Beetle", say they created an animatic from Ariola's storyboards to provide a blueprint for timings and how the edit would work. 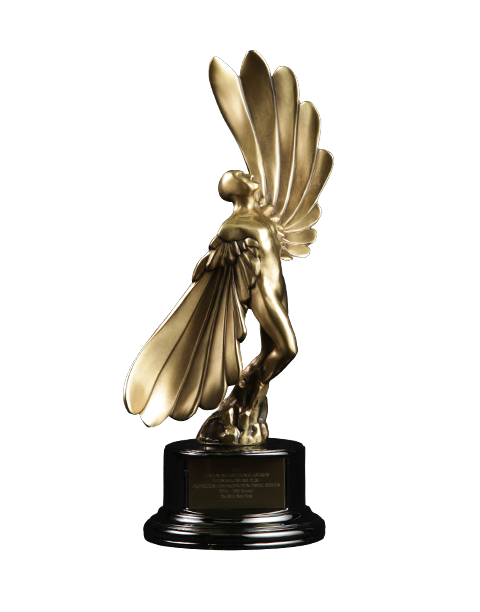 They researched not only iconic car chases, but watched documentaries and observed real-life footage of insects to make the spot's cast as believable as possible. The Mill also called upon The Natural History Museum, who houses an extensive insect collection. That reference helped the team build and texture digital versions. On set, a Spheron camera was used to capture lighting levels so CG insects could be lit the same way. And not to be upstaged, the 21st Century VW Beetle makes a bedazzling appearance at the end of the ride!